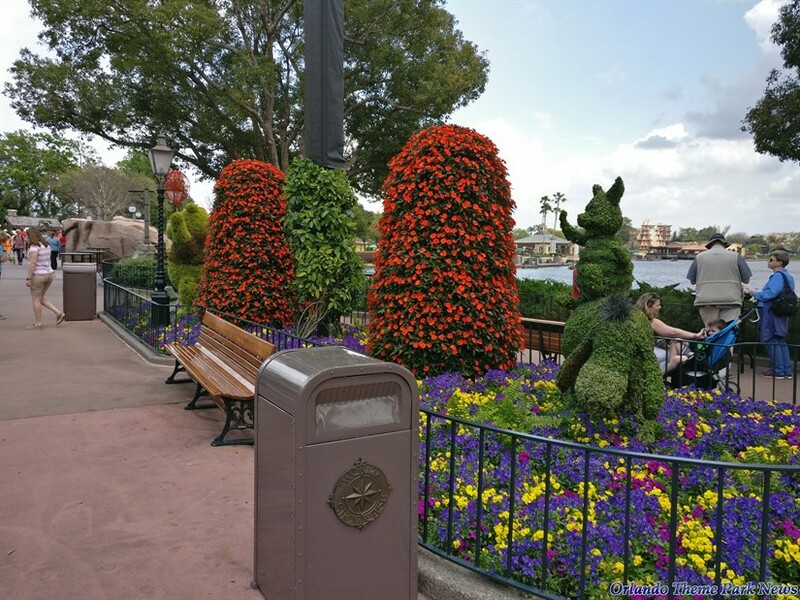 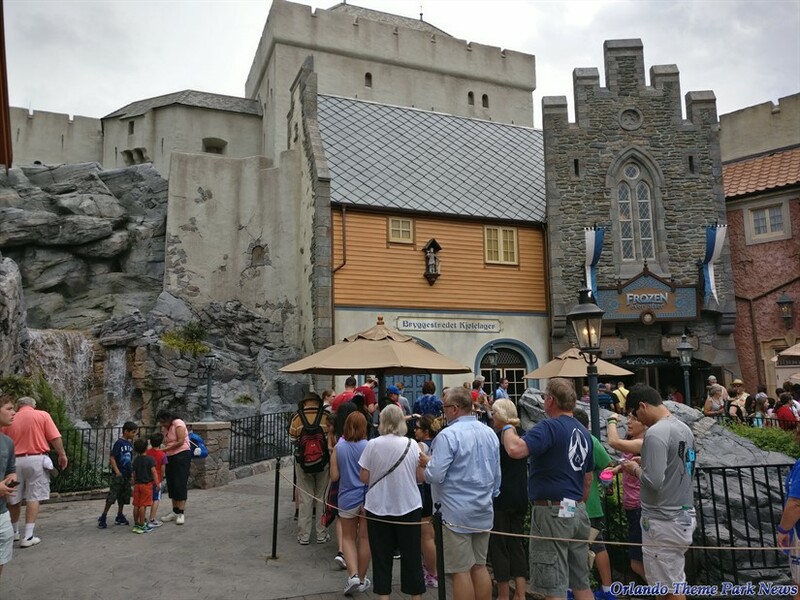 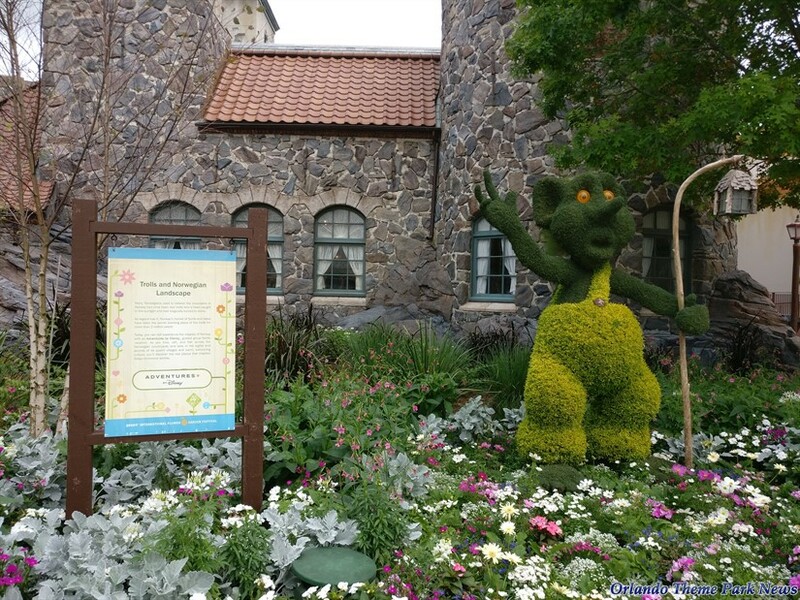 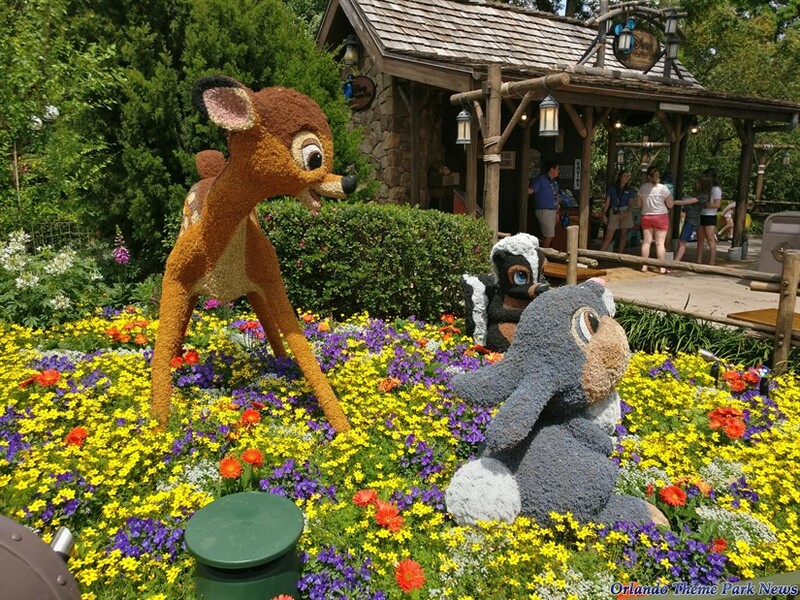 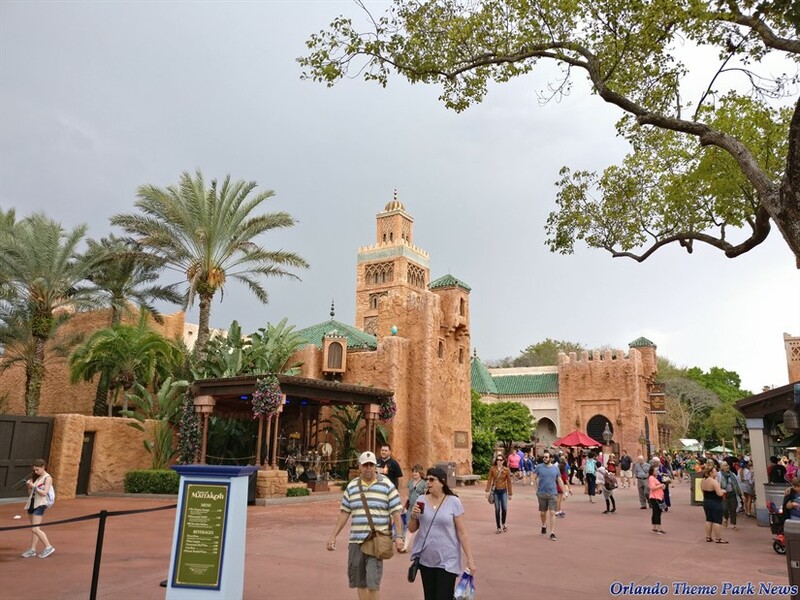 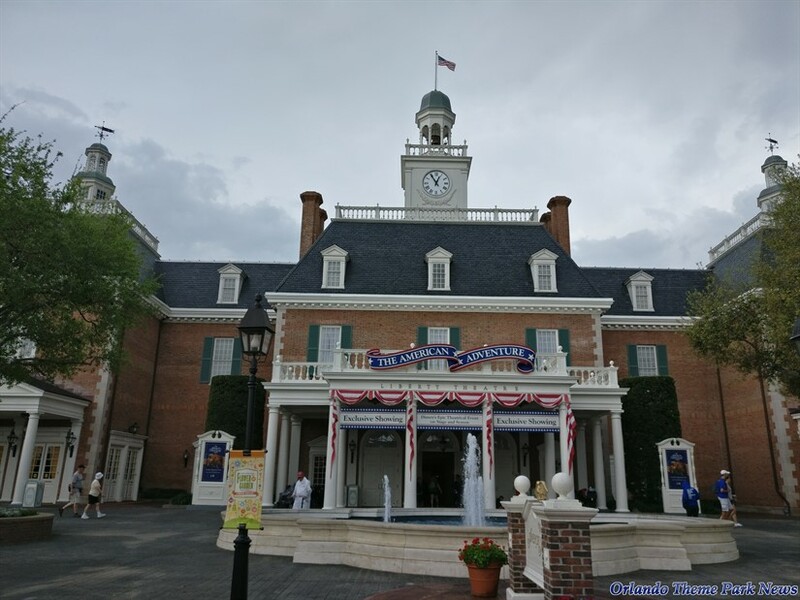 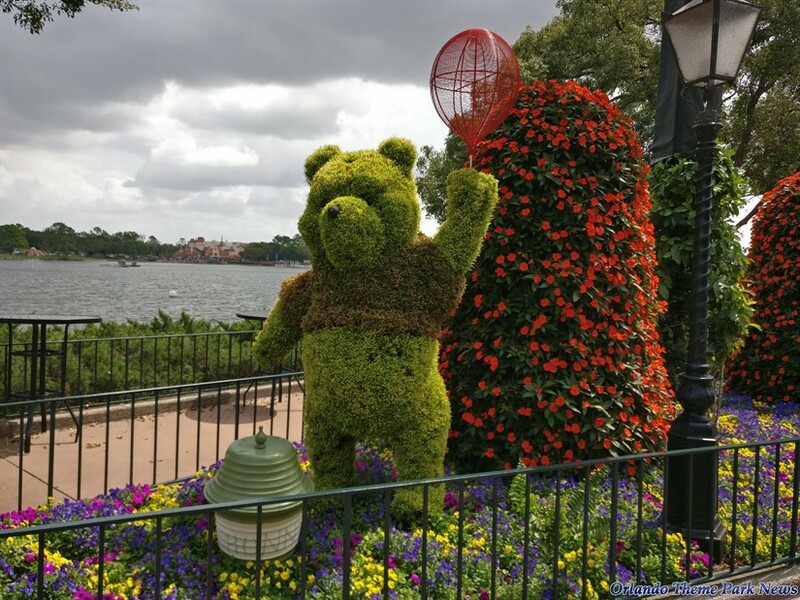 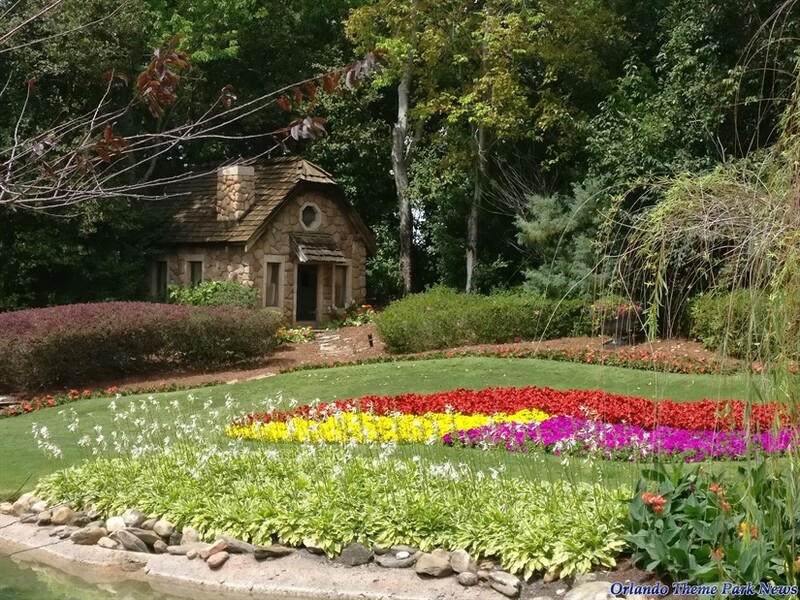 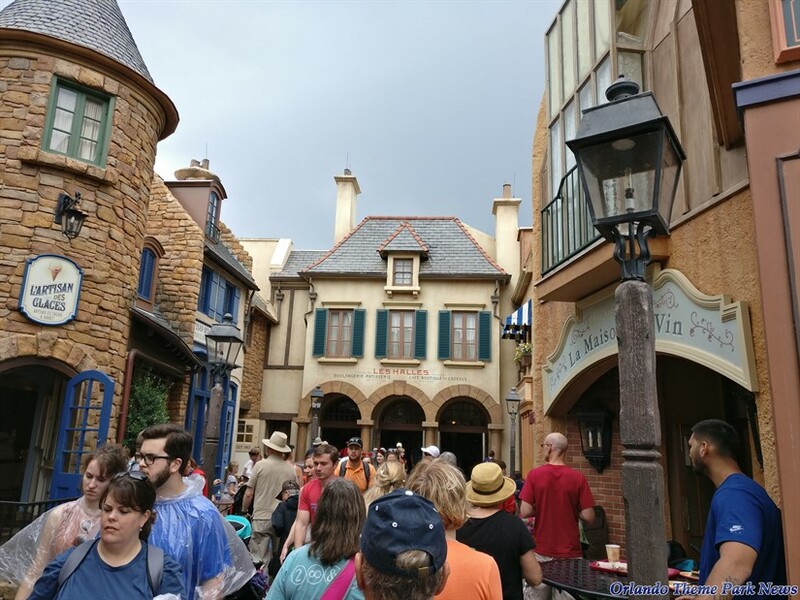 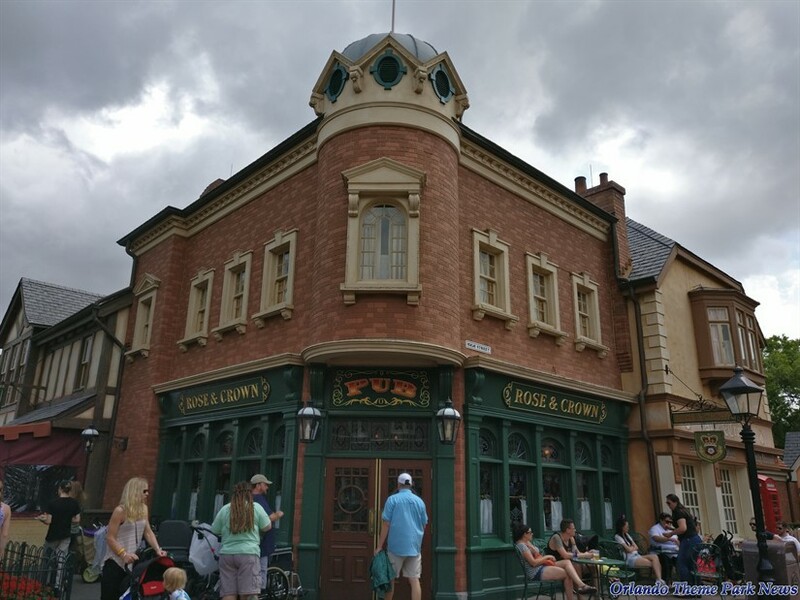 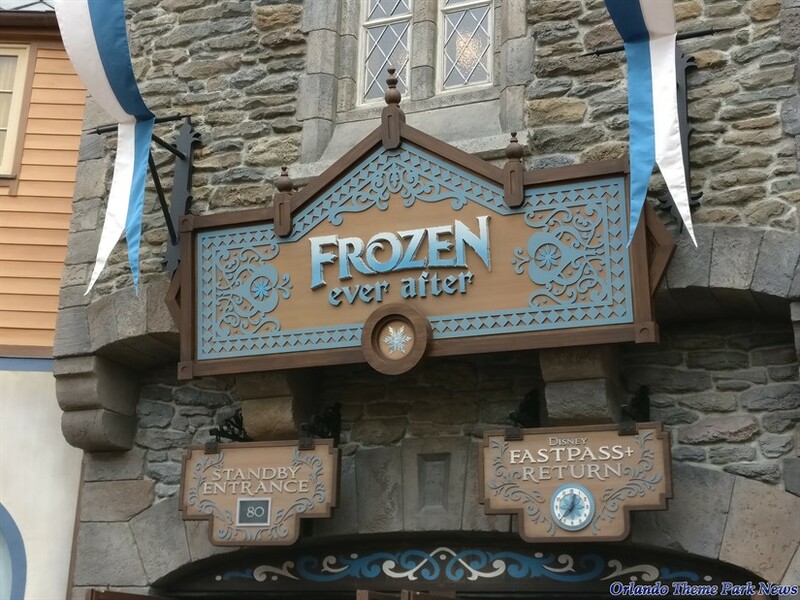 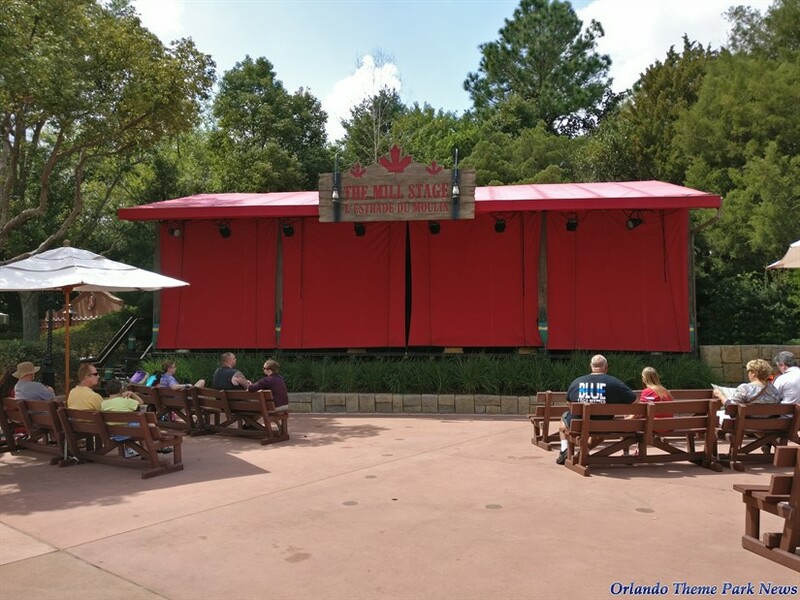 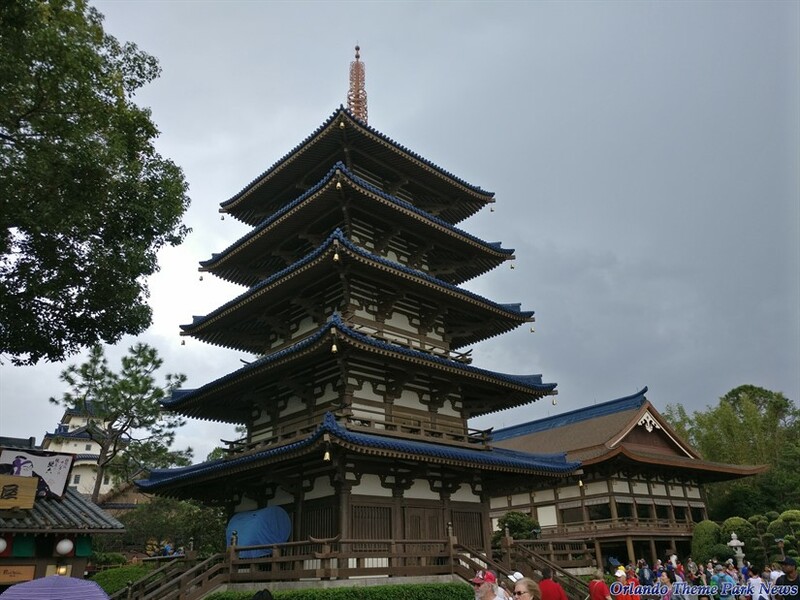 Welcome to the second part this new Epcot photo-report, Orlando Theme Park News Readers! 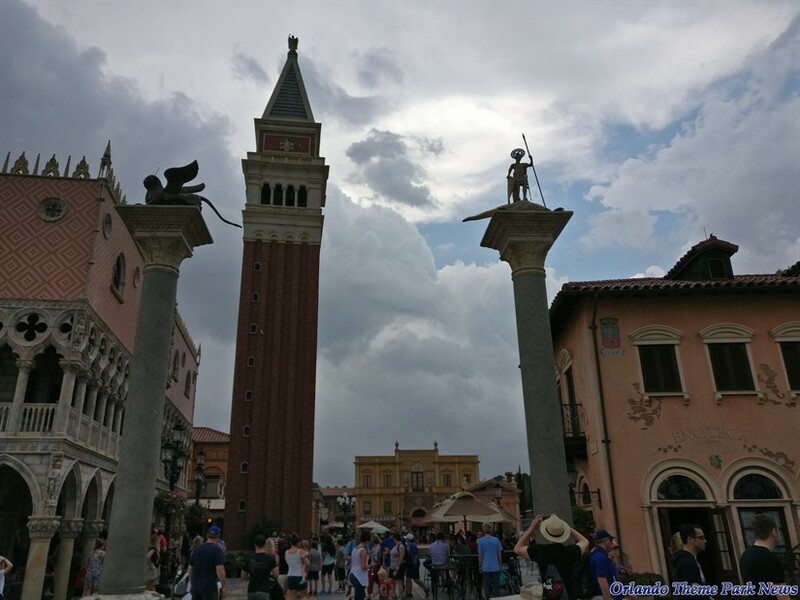 Don't forget to also check out PART 1 of this update by clicking on this link. 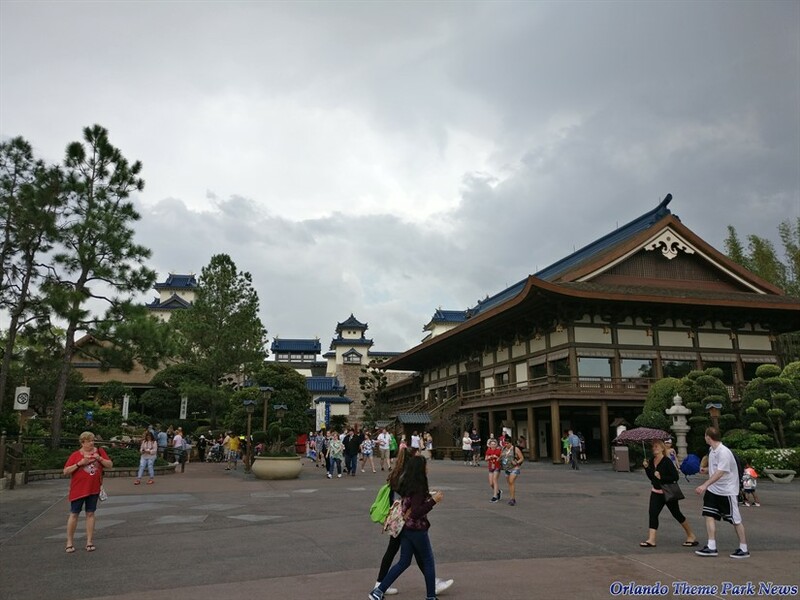 In the previous part, we took a look around the entrance of the park (as we always do), Future World West, and only one of the World Showcase pavilions. 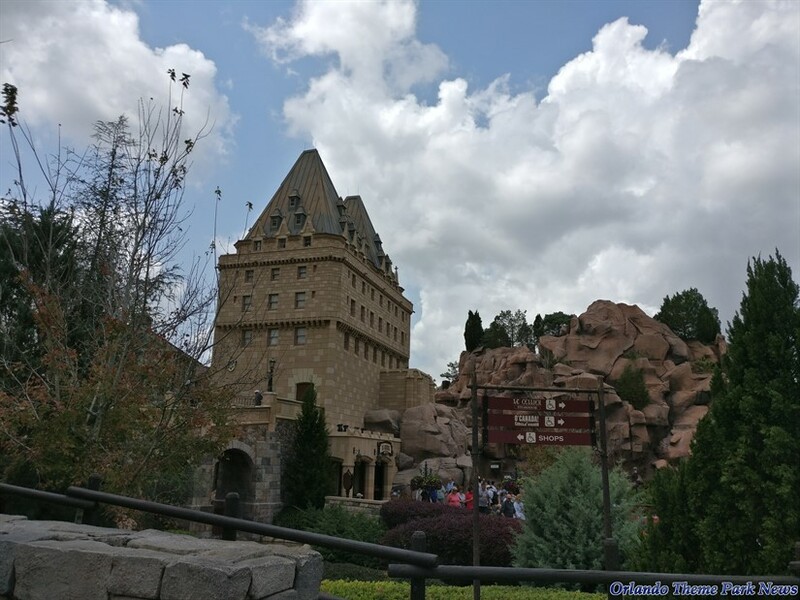 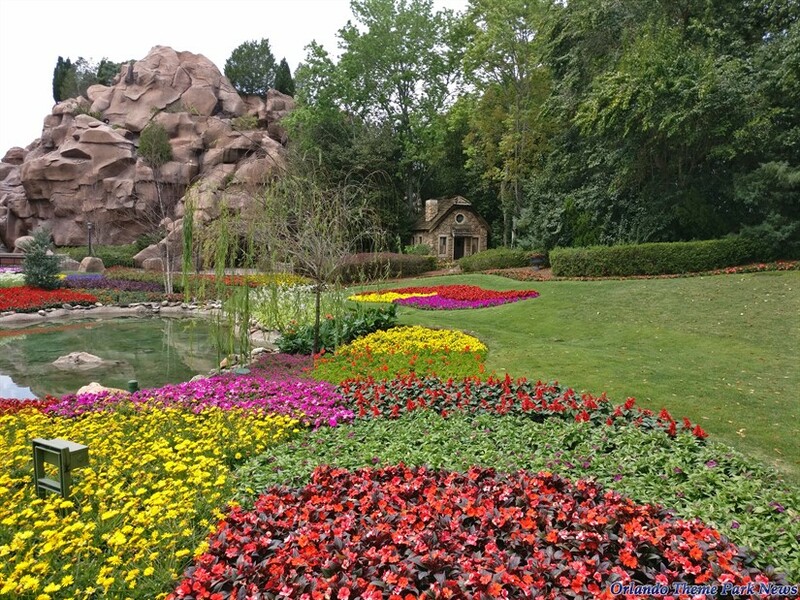 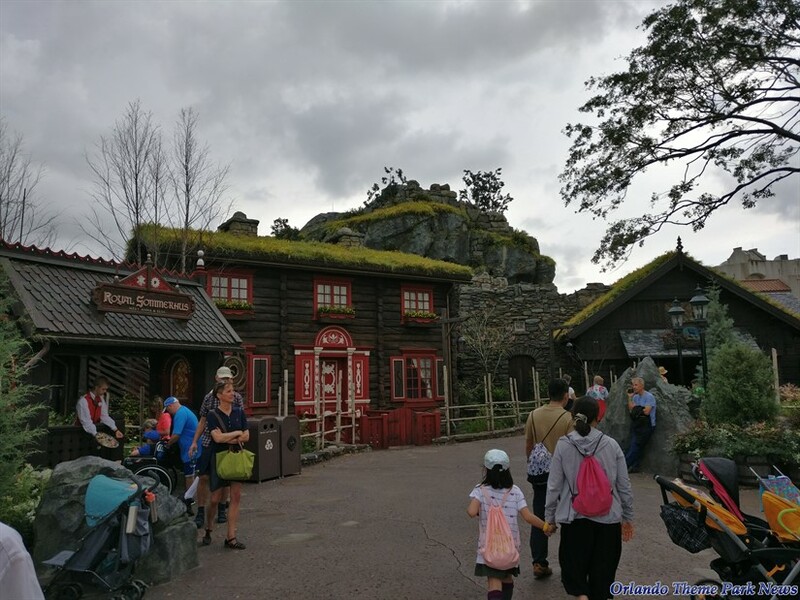 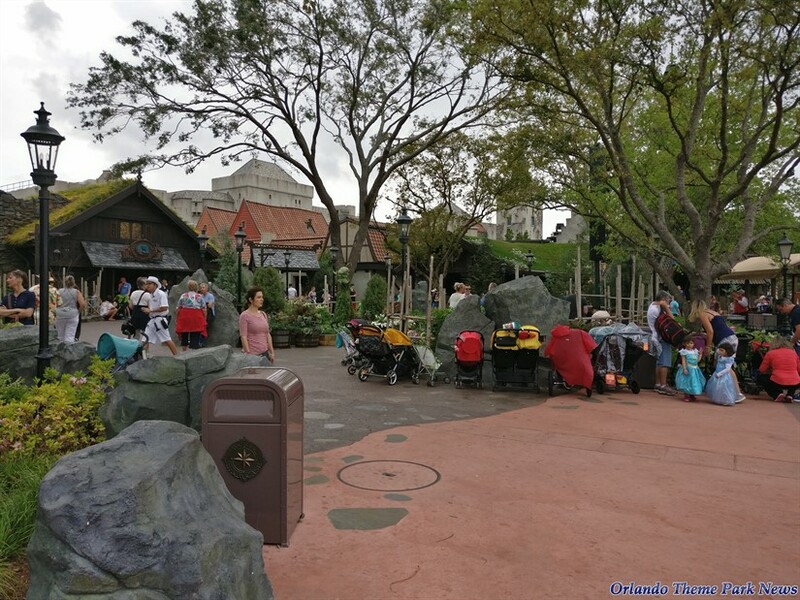 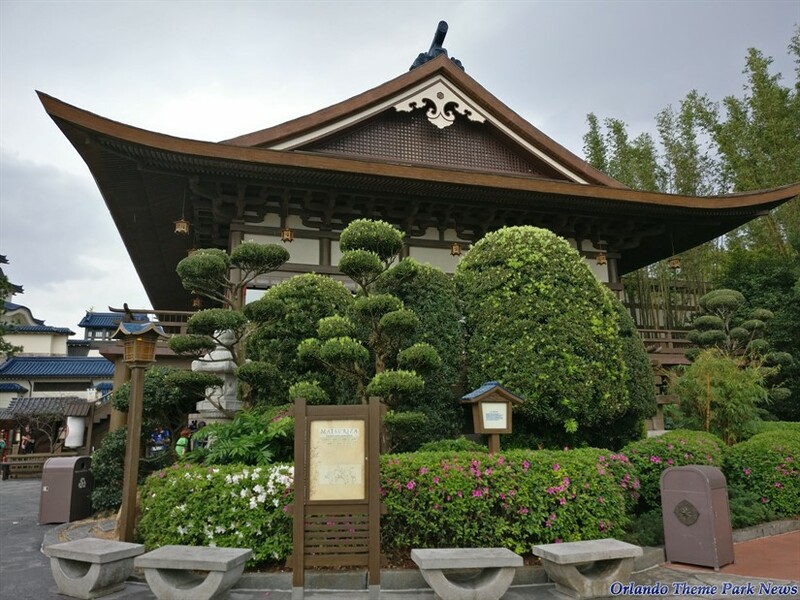 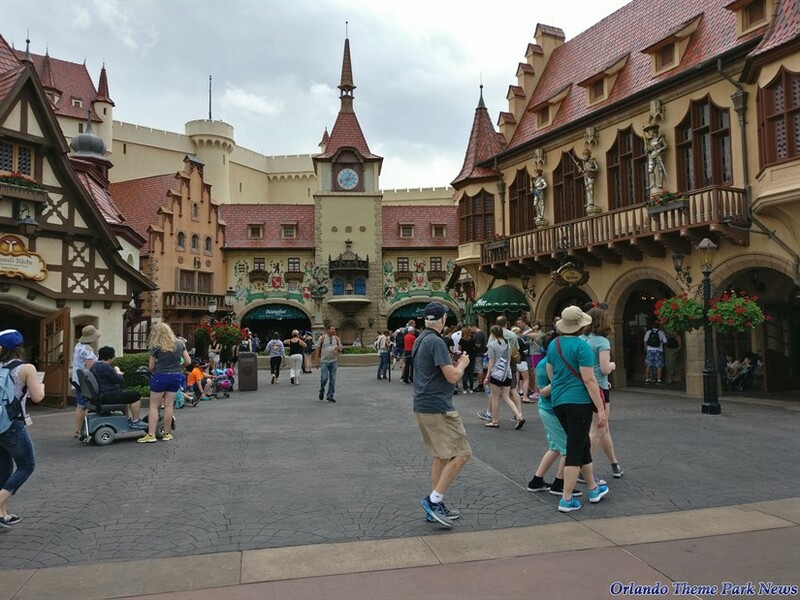 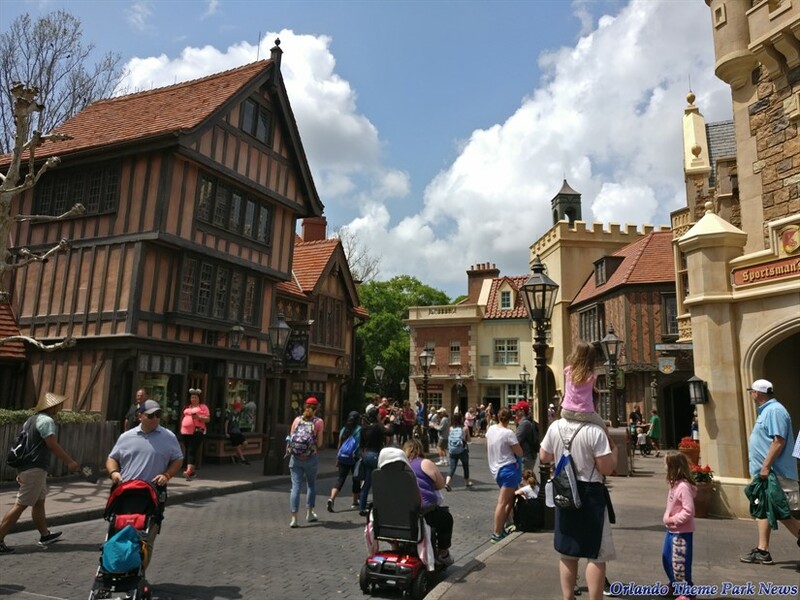 We will now complete this virtual tour of the park by checking out other areas of World Showcase. 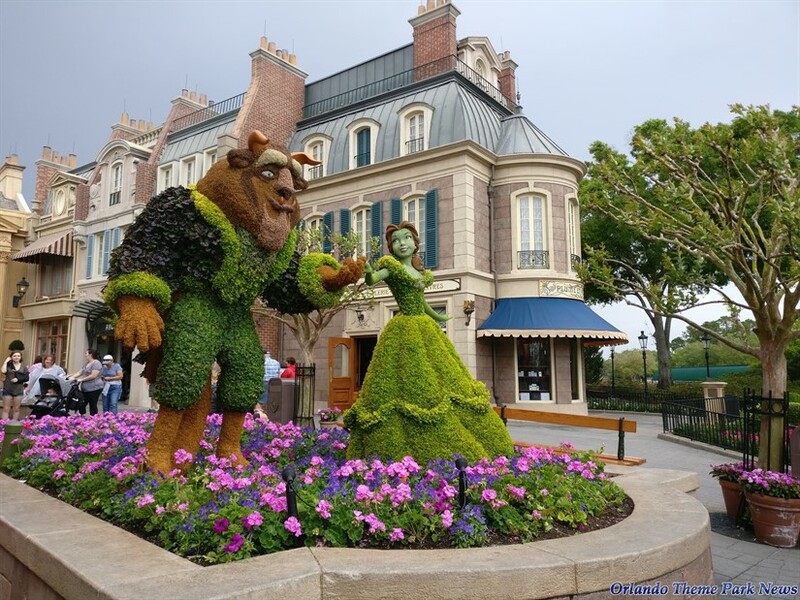 We invite you to share your comments with us at the end of the update. 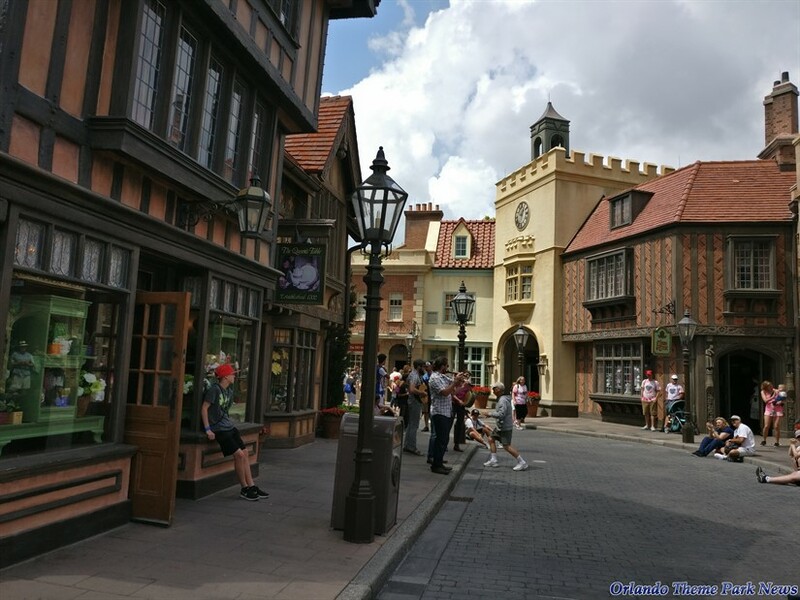 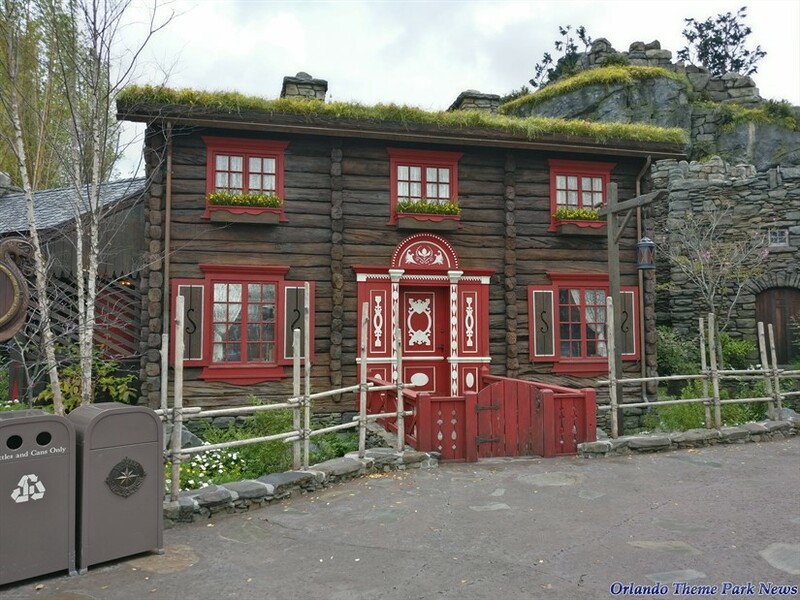 What new rumor of a United Kingdom attraction? 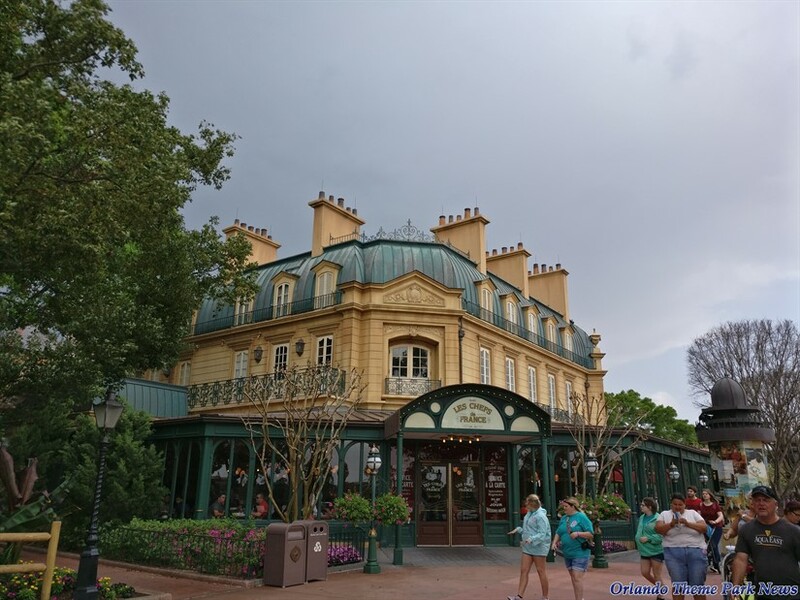 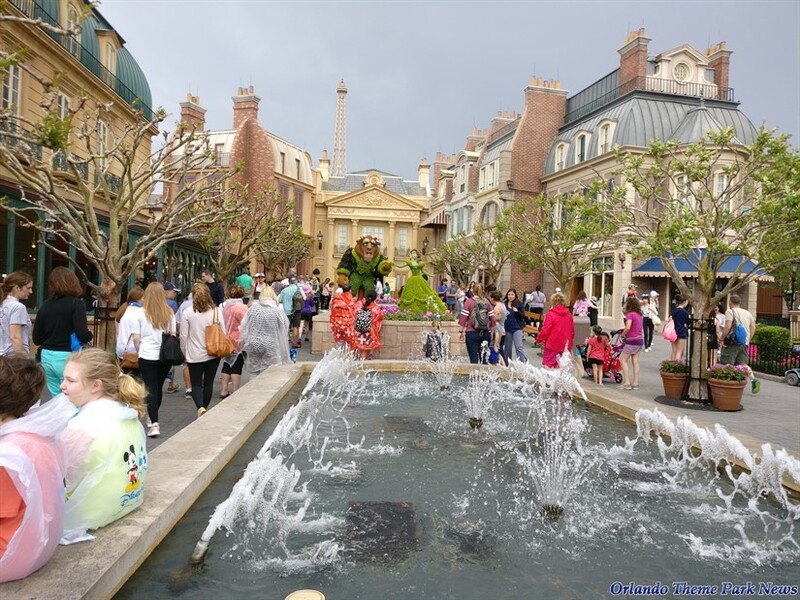 I have only heard of adding Ratatouille attraction from Disney Studios Paris. 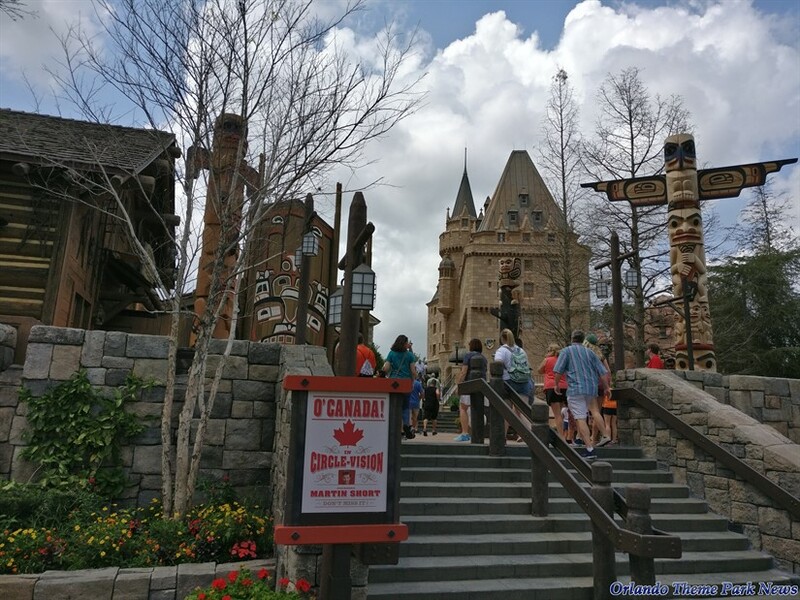 Would love a roller coaster in Japan like a bullet train, a log flume in Canada and a Rhine River boat ride in Germany. 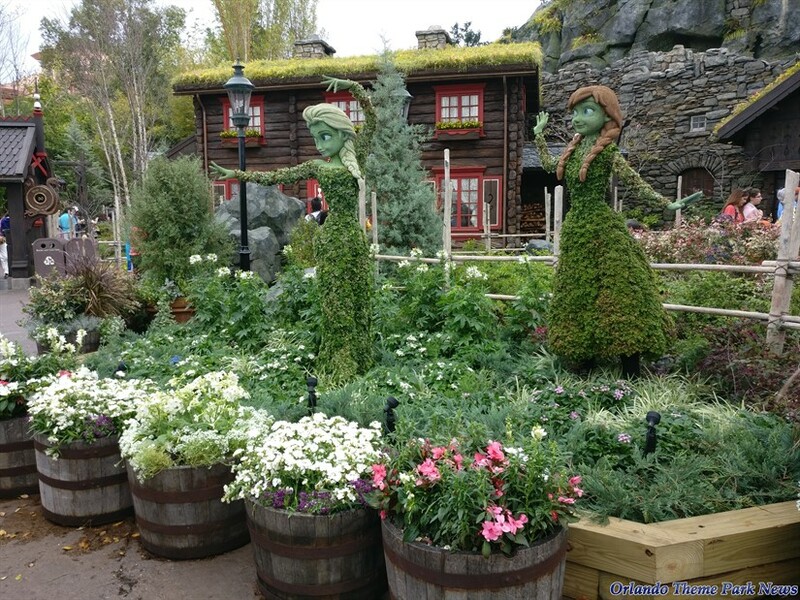 Mary Poppins or Loch Ness Monster. 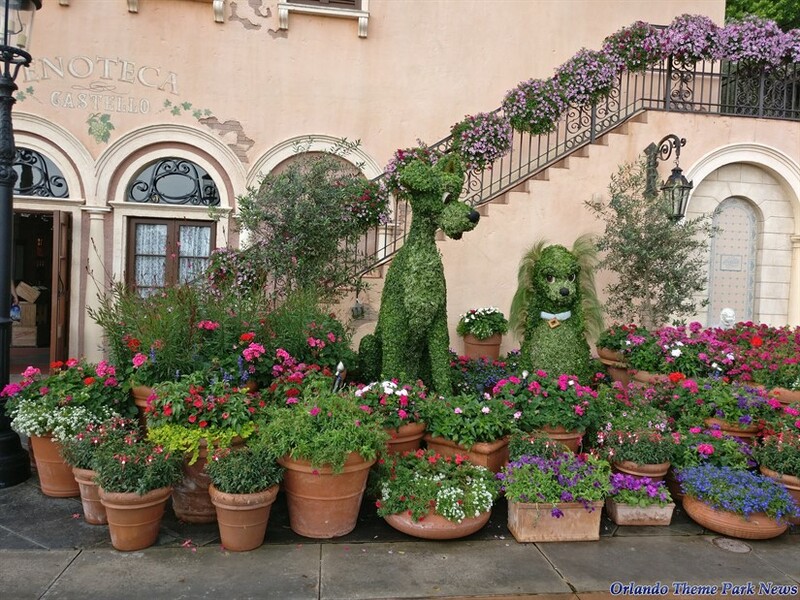 Poppins makes more sense, since Disney's milking yet another remake out of it. 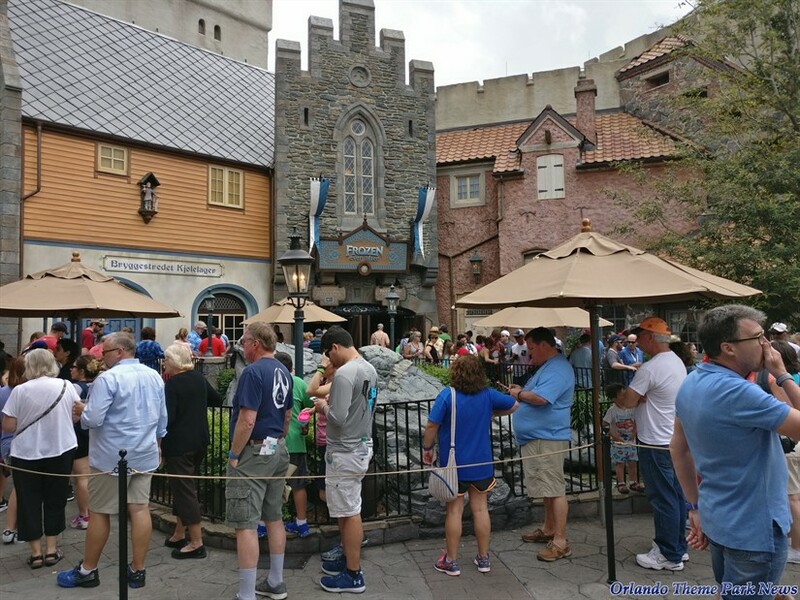 Loch Ness sounds cooler though.